Hi there! 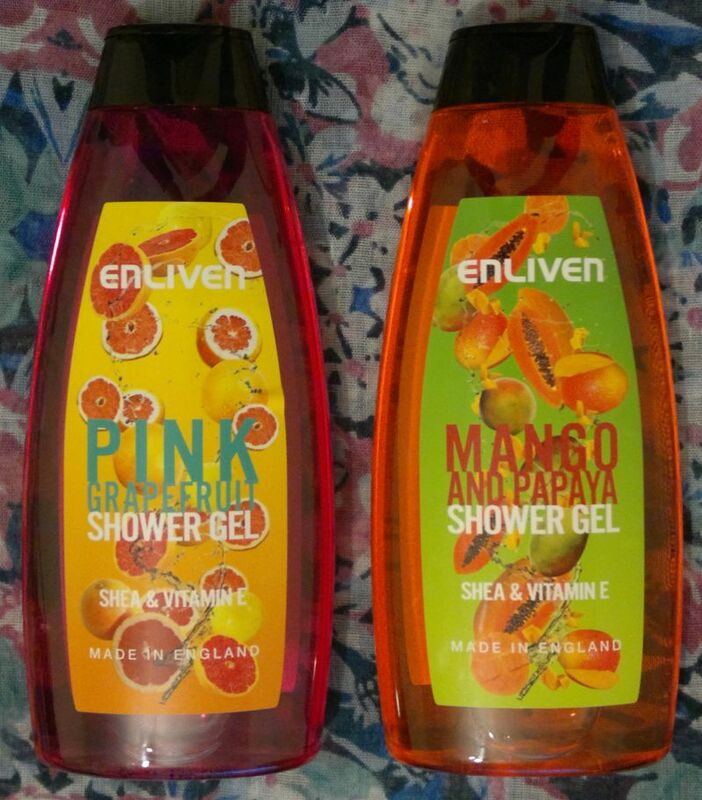 Today I’m reviewing 2 shower gels – Enliven Pink Grapefruit Shower Gel & Enliven Mango And Papaya Shower Gel. 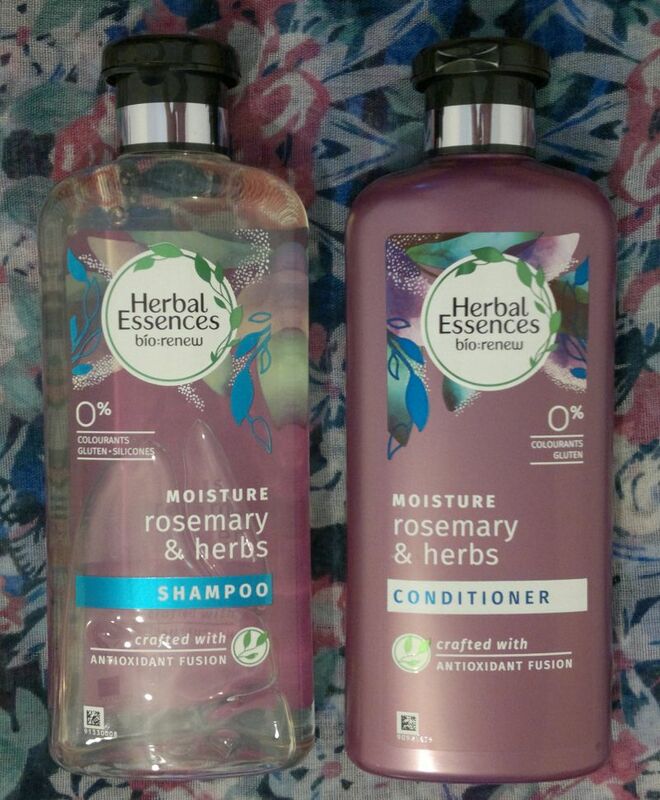 I’ve never heard of the brand Enliven until I found these shower gels at my local Poundstretcher store. These are 400ml bottles, and they were 69p each. 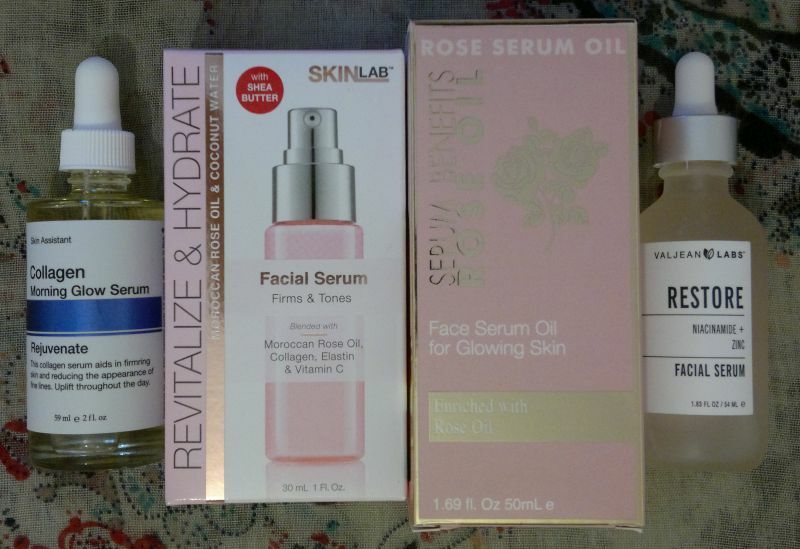 This is incredible value if you consider that these shower gels contain quality skin care ingredients like vitamin E, shea butter and argan oil. 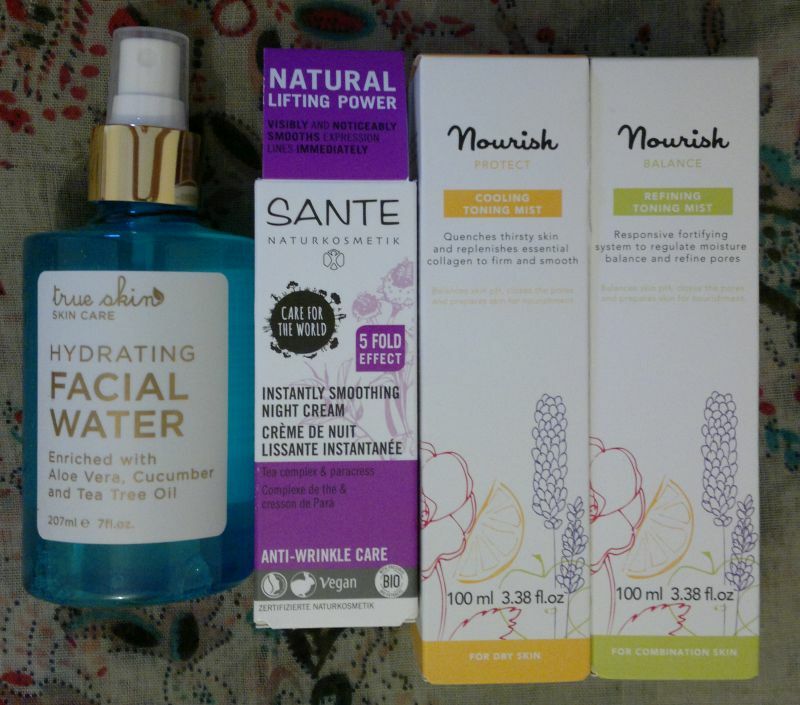 I’ve been using these shower gels on and off for little while now, and here’s what I think. Enliven Pink Grapefruit Shower Gel smells like pink grapefruit! The fragrance is perfectly natural, sunny and slightly tangy. It’s the perfect shower gel to wake you up in the morning. It’s very nice, and I’ve been enjoying it a lot lately. Enliven Mango And Papaya Shower Gel smells unbelievably natural. The fruity fragrance is 100% spot on. If you love sweet mango (with a touch of papaya), you should give this a try! 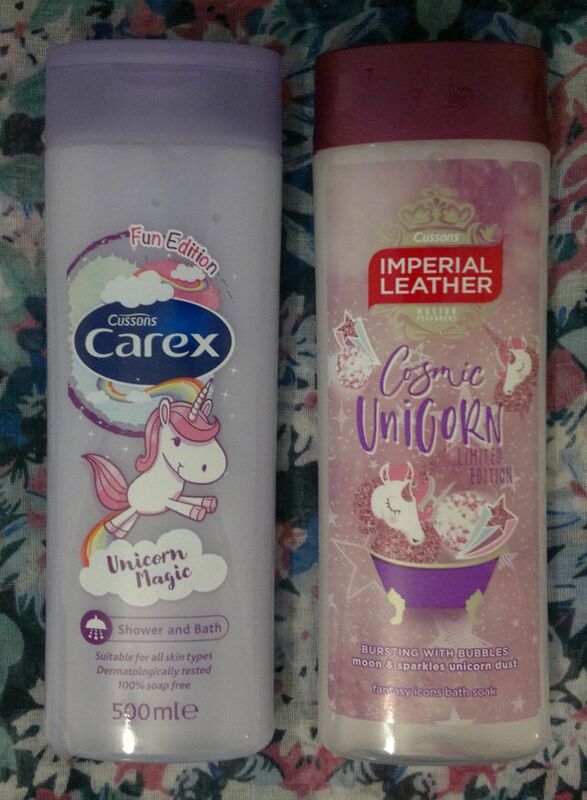 Based on my experience, I would recommend these shower gels. 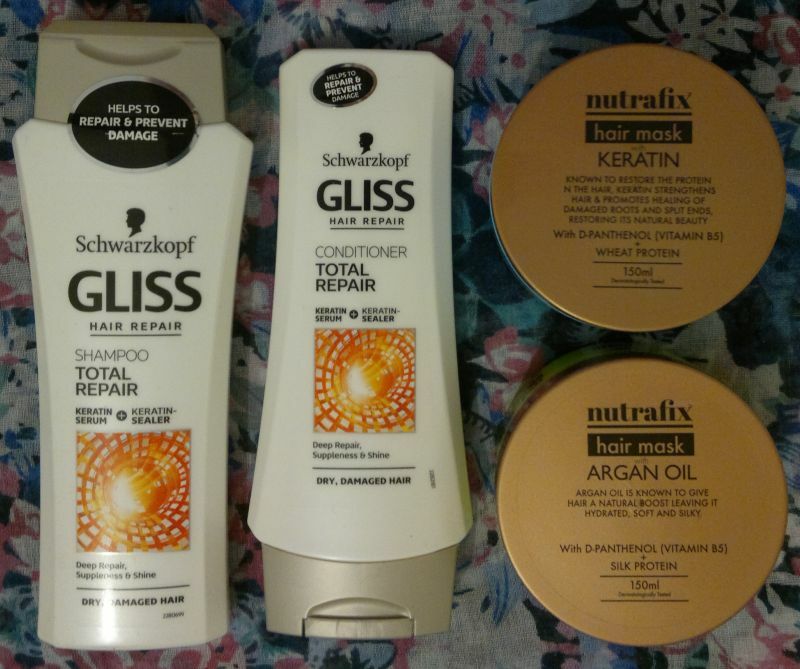 I love the grapefruit shower gel a little more, but they’re both excellent, and I can definitely see myself picking them up again! Enliven Pink Grapefruit Shower Gel & Enliven Mango And Papaya Shower Gel are available as 400ml.